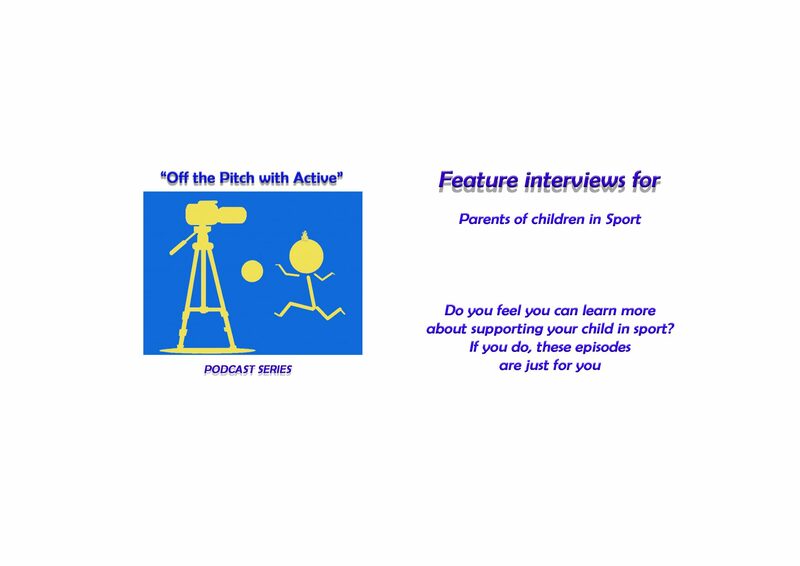 These episodes are to help parents accelerate their children’s development and confidence in their sport by applying the recommendations from professionals, coaches and specialised educators. 1:01:56 minutes podcast. In my journey of learning how we can make it better for our children when playing sport, I was fortunate to spend some time with Michael Matricciani. 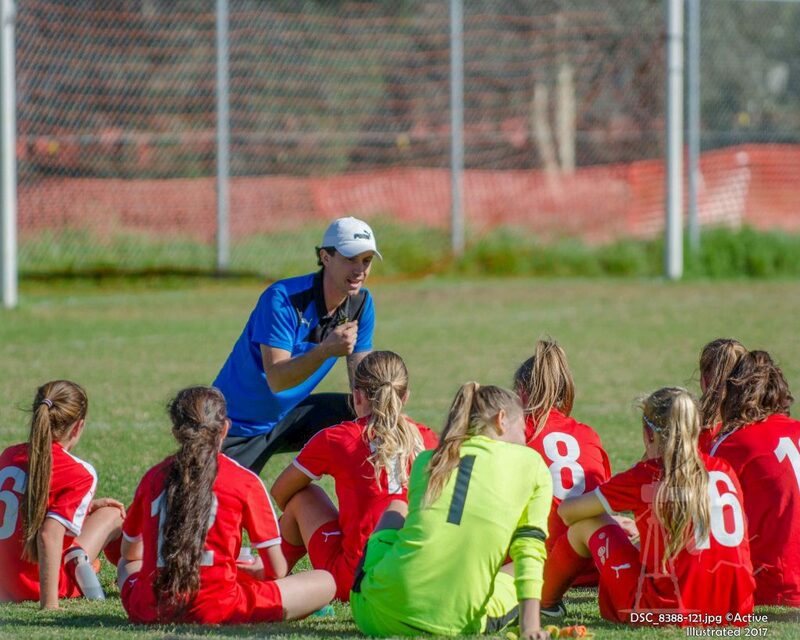 Where his role is to develop players for the future Matilda’s being Australia’s Women’s Soccer team who has grown to become a strong force in the world game. 6:55 min: Michael talks about his background and passion for football. His playing career on high playing for Adelaide United in the A-League and being selected to represented Young Socceroos in U20 World Cup, life came crumbling down with serious injury. 16:50 min: A few years later, he is back again with a professional contract after sending out 100’s of video high lights to agents across Australia and Asia. He talks about new challenges with highs and lows. 28:50 min Back in Australia in a new role and player and TD. He discuss his role as a coach for girls and woman’s football in South Australia as well as parenting/coaching.